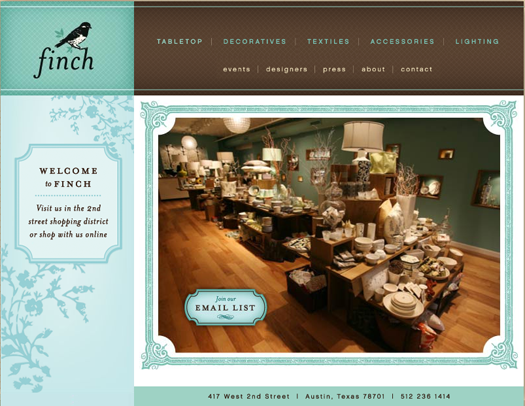 I've just updated my stock list to include the latest shop to carry Gingiber Products, Finch, located in Austin Texas. Pretty pumped to be building up a nice little wholesale and consignment business! In other news, I've gotta get organized, on the business side of things. Filing papers to make Gingiber an LLC in the near future. Oh, and the blog received another face lift. I swear, if this blog were a person it would be Joan Rivers because of all of the cosmetic procedures it has undergone!